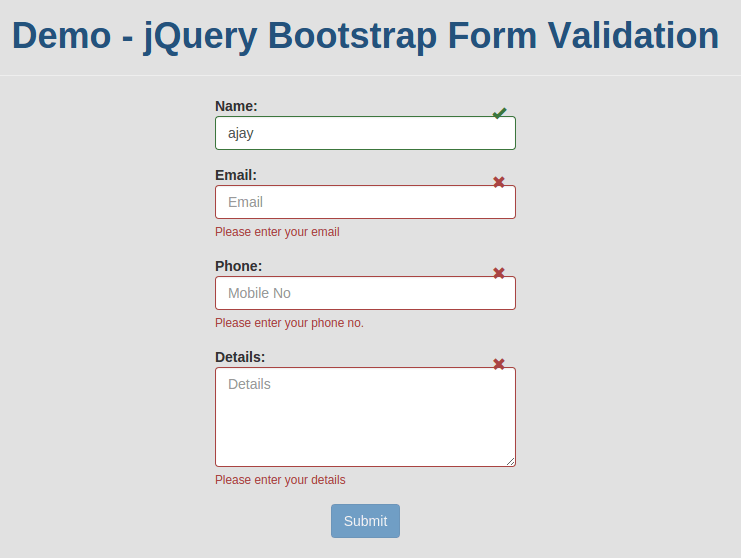 Here is another example to validate your bootstrap form using jquery. 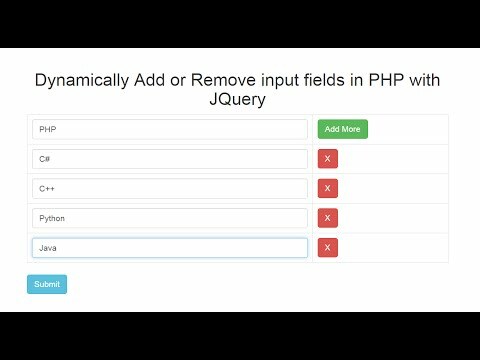 This is very simple and user friendly plugins to validate your bootstrap form with additional features. 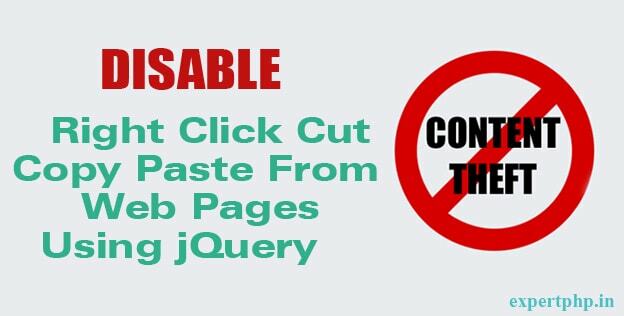 Using this plugin you can validate form easily. 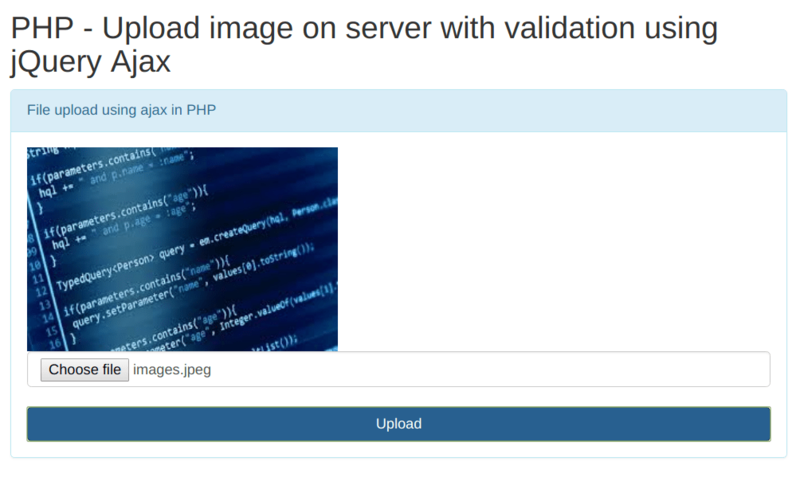 This will shows you error icon and success icon too. 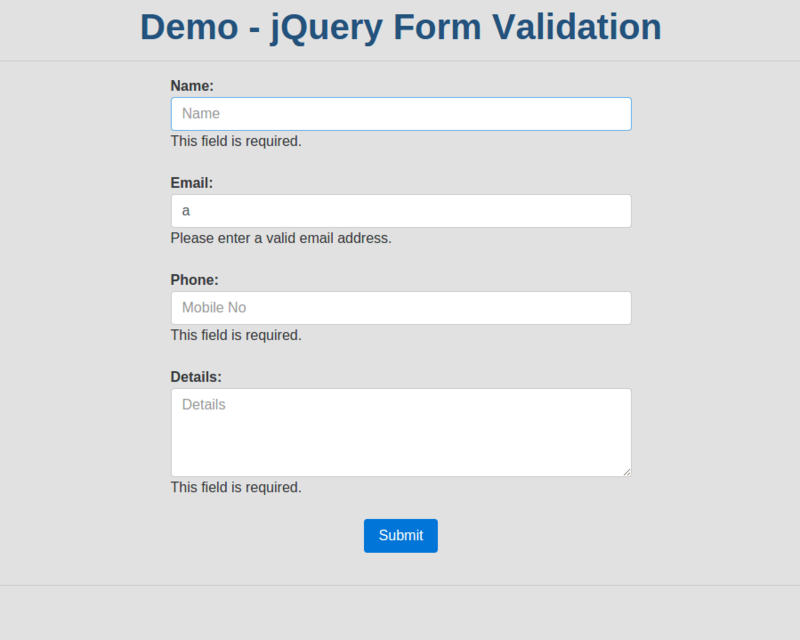 Here is a sample form to validate via jquery bootstrap validator. Now lets add some scipt to validate this form. 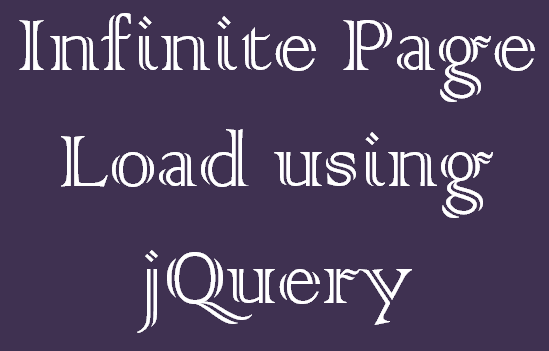 Don't forget to add library to validate form.